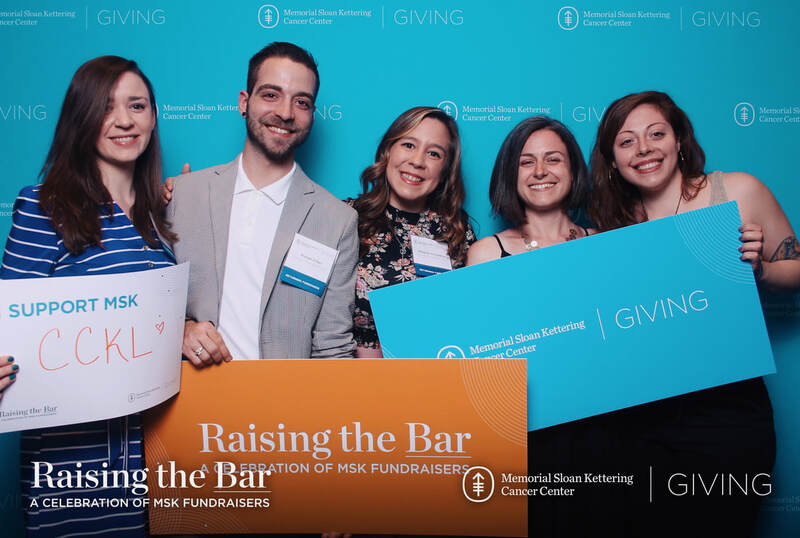 Cancer Can't Kill Love was recognized as a leading fundraiser by Memorial Sloan Kettering Cancer Center at its May, 2017 Donor Recognition Reception at the Zuckerman Research Center. There, our event organizer also served as a panelist on the topic of "Demonstrating Impact: Stewarding and Retaining Your Donors." 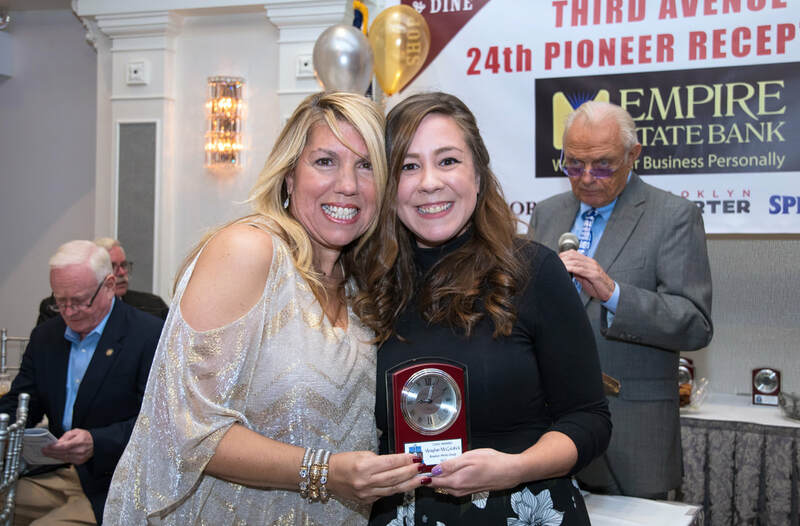 Meaghan McGoldrick, event organizer of Cancer Can't Kill Love, was recognized as one of six civic award winners at the 24th Annual Pioneers of Third Avenue Champagne Reception, hosted by the Merchants of Third Avenue. There, Cancer Can't Kill Love was lauded for its outstanding fundraising efforts within the community. Cancer Can't Kill Love marched in its first-ever Bay Ridge St. Patrick's Day Parade on Sunday, March 25. This year's milestone march was held in memory of late parade marshals and honorees of past parades, Butch McGoldrick being one of them. 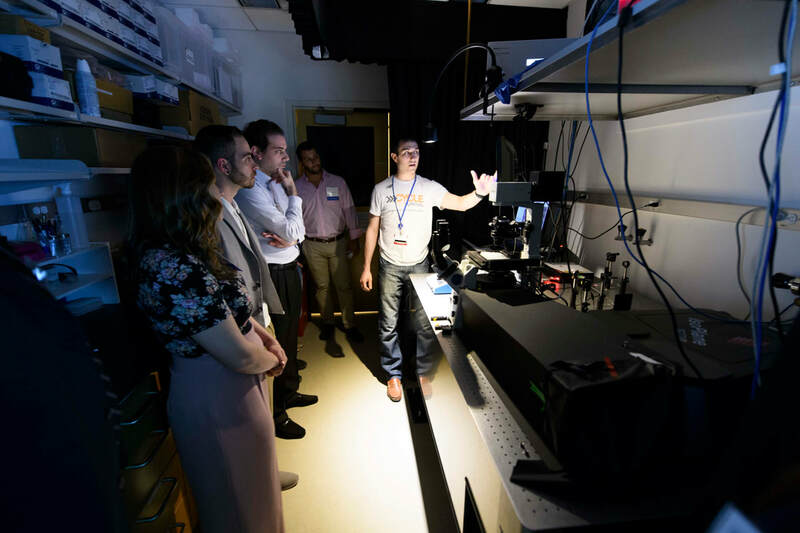 Not only was Cancer Can't Kill Love passionately represented at MSKCC's newly re-branded donor recognition reception on May, 3, 2018, but it was also one of just a handful of fundraisers treated to a VIP tour of Dr. Daniel Heller's lab, which studies and develops nanotechnologies for cancer drug-delivery and early detection, helping to provide the most precise and personalized cancer care through bioengineering and other exciting innovations. Dr. Heller later thanked a room full of donors - who, in 2017 alone, raised a collective $5 million for MSKCC - for helping make "science fiction" into "science fact." ​We were psyched to be among them. 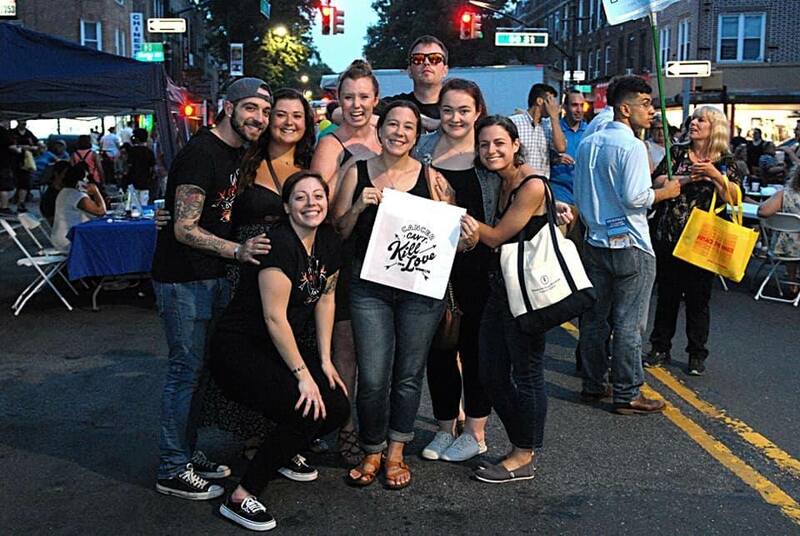 On Friday, August 16, the night before our first-ever open mic kickoff, we were given the chance to participate in the B.I.D.’s last Weekend Walk of the summer. There, we introduced ourselves to the community, and met some remarkable residents with their own connections to cancer. Among them, a woman who was diagnosed with breast cancer just two days before the walk and a 10-year-old boy with plans (and ideas!) to find a cure.